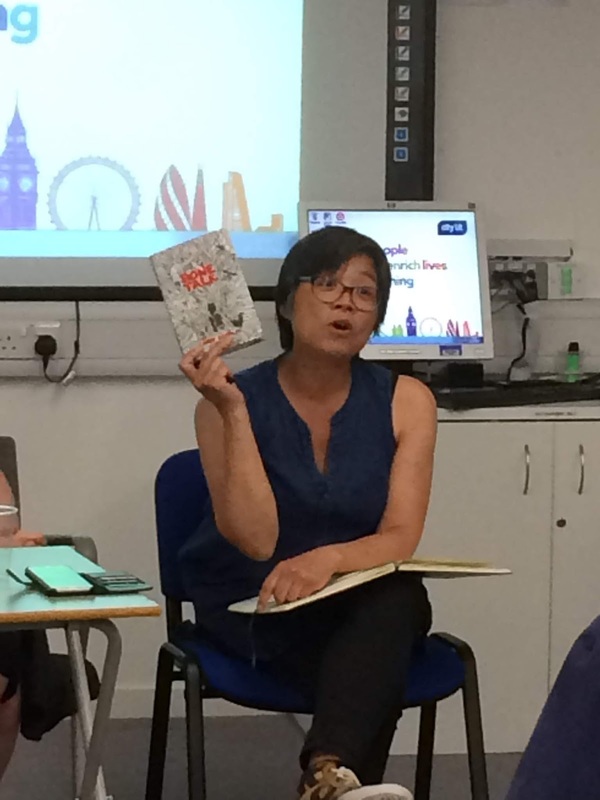 With the recent announcement that only one per cent of UK children’s books have Black, Asian and Minority Ethnic (BAME) main characters, the London Industry Insiders event Writing Other Lives could scarcely have been more timely. 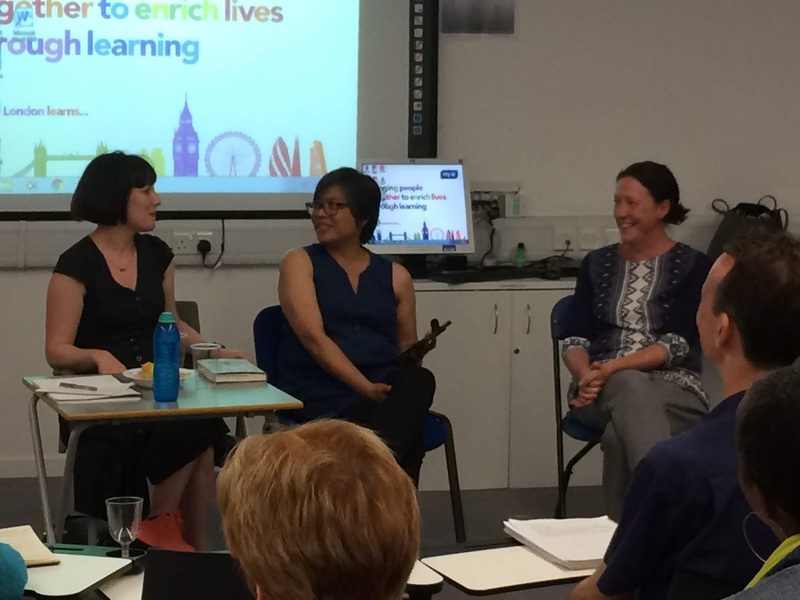 Terri Trimble reports on the discussion between Candy Gourlay, Lisa Williamson and Bella Pearson. The event - a panel discussion between authors Candy Gourlay and Lisa Williamson with their editor, Bella Pearson of David Fickling Books - explored how we can write characters from backgrounds other than our own in a sensitive manner. Lisa’s first novel, The Art of Being Normal, was published in 2015 and featured a transgender teenager. Before she began writing the novel, she worked at the Tavistock Centre for a year and a half where part of her job involved typing up case studies. Referrals were going up and Lisa felt that the teenagers she saw weren’t being represented in young adult fiction. Most books about the transgender experience were American and tended to be gloomy; they didn’t reflect the experiences she was seeing. Lisa Williamson and Candy Gourlay discuss writing the 'other'. Candy’s latest novel Bone Talk* is set in the Philippines at the time of the US invasion in 1899 and is about tribal people who lived in the mountains and were headhunters. Candy’s previous novels, Tall Story and Shine, are about culture clash, and she feels that Bone Talk, which depicts the moment when Americans first met the Bontoc tribe, also explores culture clash but on a deeper level. One of the first things that colonisers do is shame people out of their own culture and their own past. Candy wanted to write this book for the Filipino reader, who like her may have grown up believing that their country’s history began only with the Spanish invasion. Candy talks about her latest novel Bone Talk. 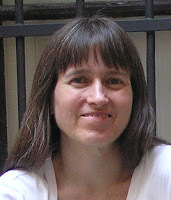 Many writers fear getting things wrong when they write outside of their own experience, but Candy pointed out that writing fiction is itself an act of cultural appropriation. Lisa feels that it’s important to know deep down why you’re telling a particular story and to do your homework. While working at Tavistock, she did a year and a half of research without realising it, before deciding that the experience of a transgender teenager was a story she could tell. Then she made sure to get the details right, for example by watching YouTube videos and spending time on forums. Writing with empathy is key, Bella added, whether the subject is controversial or not. You need to inhabit your character, and the storyteller’s responsibility is to get into the character’s voice as much as possible and to treat it with respect. Authenticity comes through in the voice, and there should be a complete solidarity between the author and a character from a different culture, so that they can take the reader through the world and show it to them from the inside. Candy talked about attending London’s Bare Lit Festival, an annual event that celebrates writers of colour, which she found a very exciting place to be. Many of the attendees were people with a deep need to write. If they’ve been excluded from the traditional publishing industry, then they’re doing their own thing, such as self-publishing, which means that librarians and booksellers don’t see them. Publishers and editors should attend festivals like this to seek out more diverse stories, and the Carnegie Prize needs to change to reflect different ways of publishing. 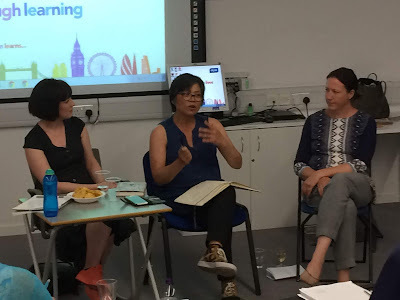 Lisa Williamson, Candy Gourlay and Bella Pearson in conversation. While publishers are actively trying to recruit more people of colour to work in the industry, obstacles remain – salaries are low and living costs in London are high, excluding those who don’t have other means of supporting themselves. Child readers are aware of the lack of diversity in books. The fact that we keep having these conversations, Lisa feels, is because there is still a problem. Candy emphasised the importance of writing well, but don’t just write what you know – put yourself into your stories. Bella stressed that publishers’ doors will always be open, and the industry will continue to work to ensure that children’s books reflect the experience of their readers. Don’t Dip Your Pen in Someone Else’s Blood: Writers and “the Other”, by Kit de Waal, Irish Times, June 30, 2018. Writing the Other: A Practical Approach, by Nisi Shawl and Cynthia Ward, Aqueduct Press, 2005. 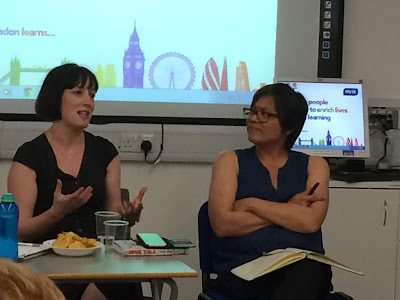 * Bone Talk by Candy Gourlay was published on 2 August 2018 and Lisa Williamson’s third novel, Paper Avalanche, will be published in January 2019, both by David Fickling Books.